All Posts Tagged With: "Powder"
LUV the Kate Winslet collection for Lancôme..this is their Golden Hat Illuminating Smooth Powder Goldenescent Glow 001. It’s a translucent face powder with lots of golden shimmer which I apply after my foundation. At this year’s Emmy Awards, Vanessa Williams went for all-out glamour. She chose a dress with lots of color and her hair was down, long and loose, for the first time in three years. To balance out the look, legendary makeup artist Sam Fine focused on a flawless skin with a pop of color in the cheeks and lips. To get Vanessa’s great face, Sam started with cream foundation. “Cream foundation will last throughout the night,” states Sam. 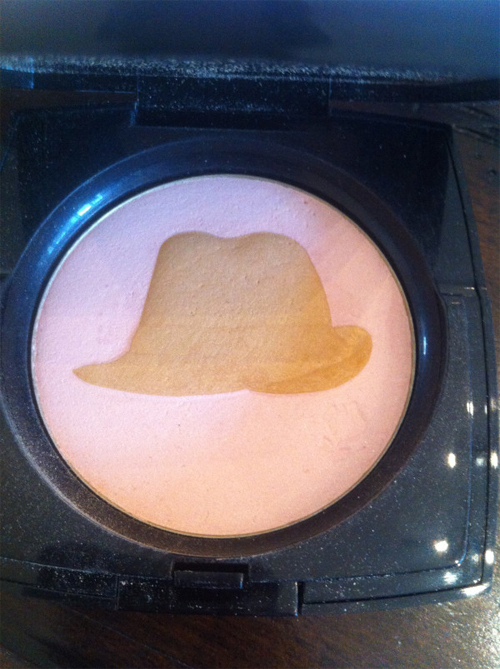 Next, he used bronzer to contour the face, drawing attention to each feature. Your complexion is what separates you from drab to glamour. When your foundation is just right you don’t need to add much more makeup to look perfect. Now you can too achieve this flawless look with Prescriptives Flawless Skin Total Protection Powder SPF 15 which is a lightweight and oil free powder foundation that goes on your skin smoothly, blends easily, and gives you a long lasting flawless skin. Thanks to patent-pending Smart Optics that diffuse any imperfections such as: lines, wrinkles, large pores, dark spots, your skin will look even. Prescriptives Flawless Skin Total Protection Powder also contains a broad spectrum UVA/UVB SPF 15, and an oil controlling formula to reduce shine. Flexible sheer to medium coverage. Cost: $30. 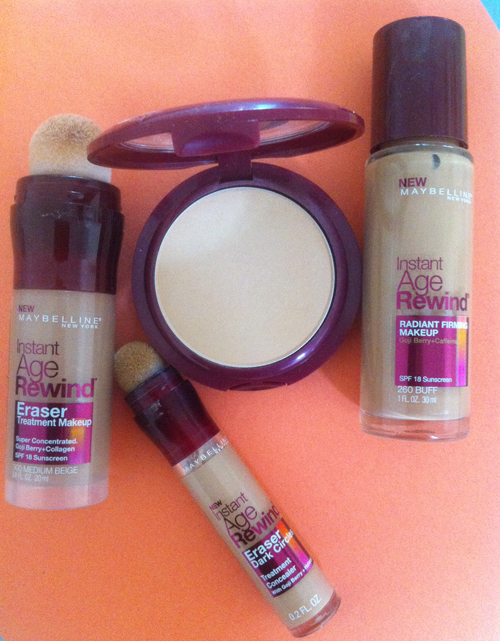 You may also like: Prescriptives Flawless Skin Total Protection Concealer $22. Prescriptives Flawless Skin Total Protection Makeup $39.50. Amazing Cosmetics Powder Set is a non-color powder that waterproofs and sets your look. Cost: $17. To apply use Amazing Cosmetics Velvet Powder Brush which is a soft, full, hand-shaped brush with a shortened handle that applies the perfect amount of powder. Cost: $30.